The look on your little ones face sometimes when you tell them that they&apos;re not well is priceless! They immediately go missing in action when they know that they&apos;re about to see the big man with needles in the hospital or down their awful liquid medication. 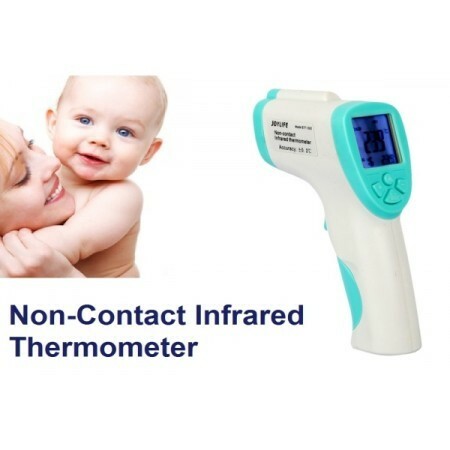 Maybe next time you could harmlessly take their temperature at home first with this infrared digital thermometer gun that requires no body contact while offering quick and accurate measurements.